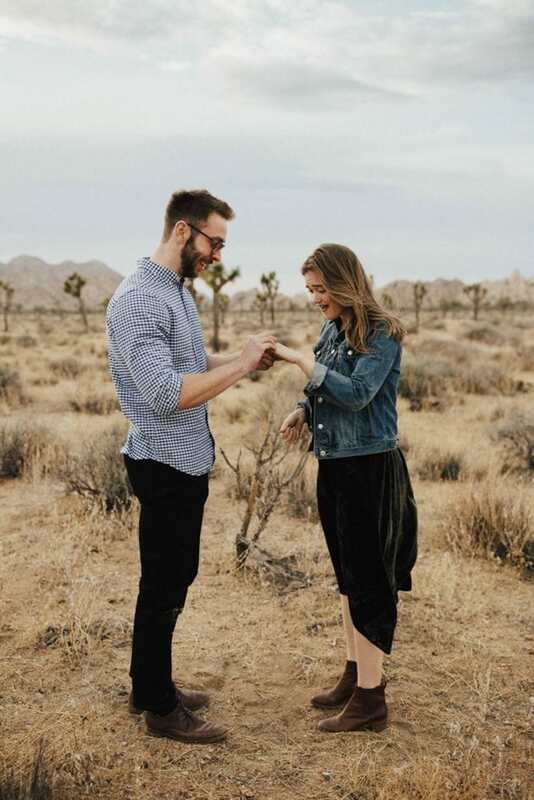 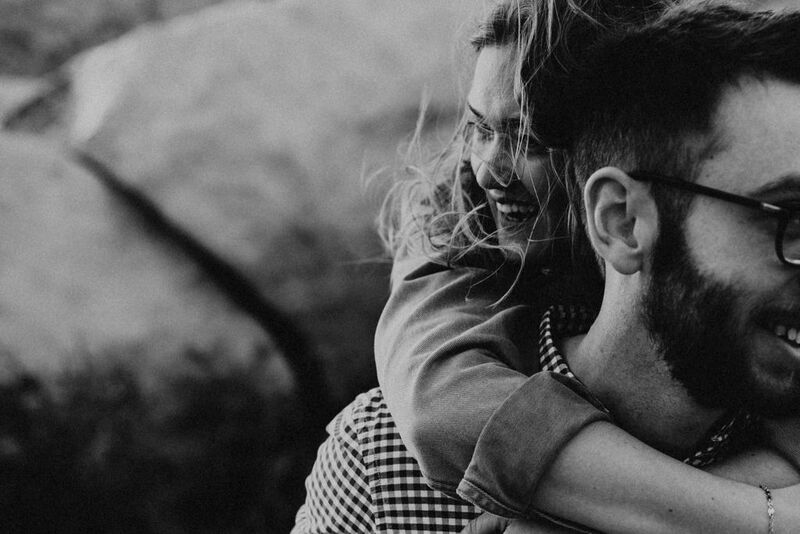 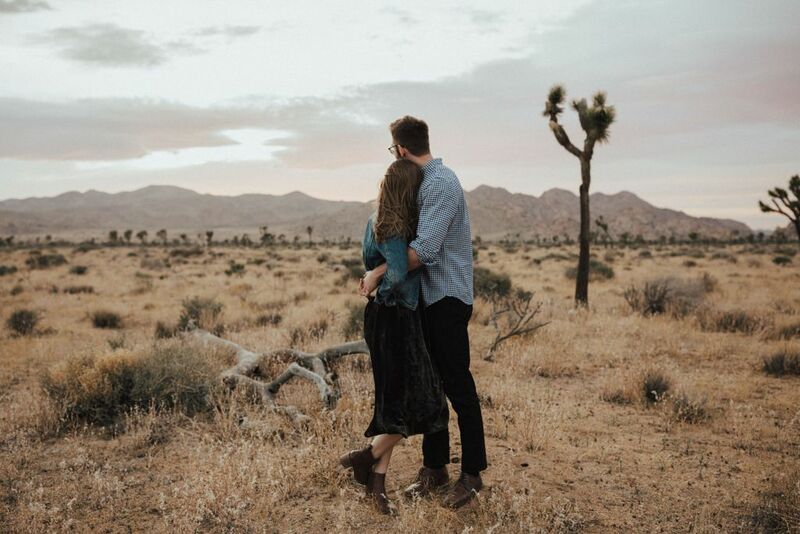 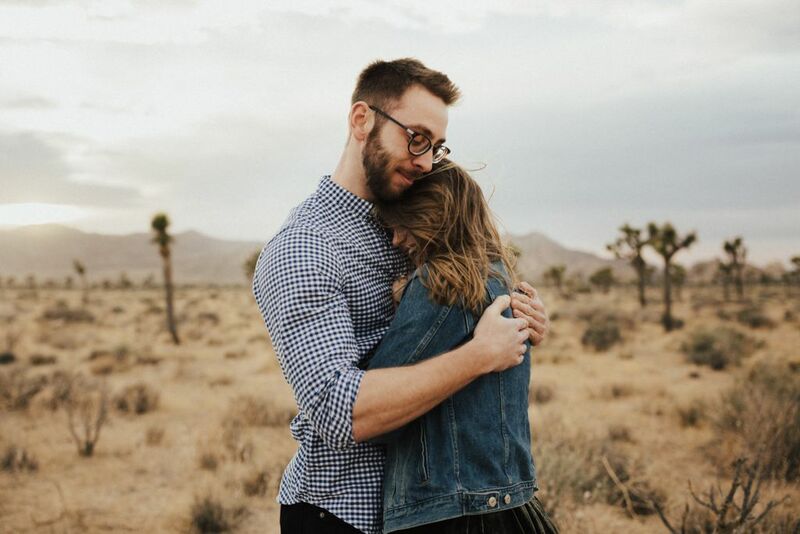 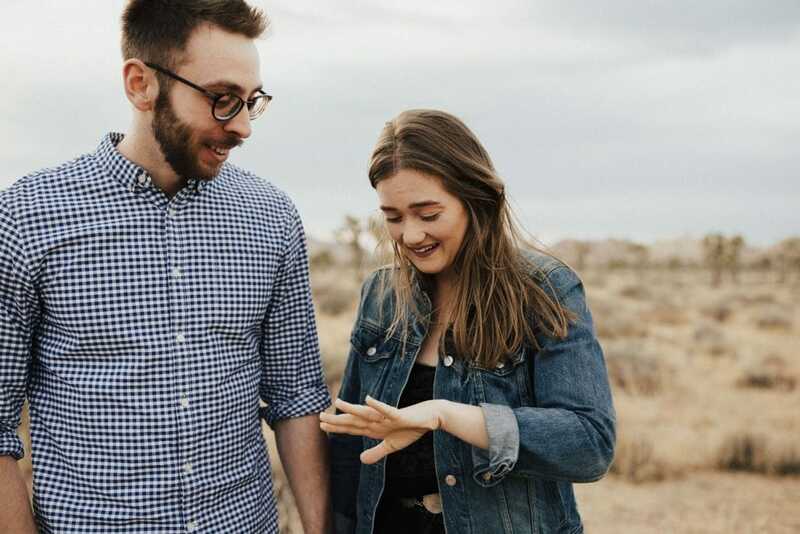 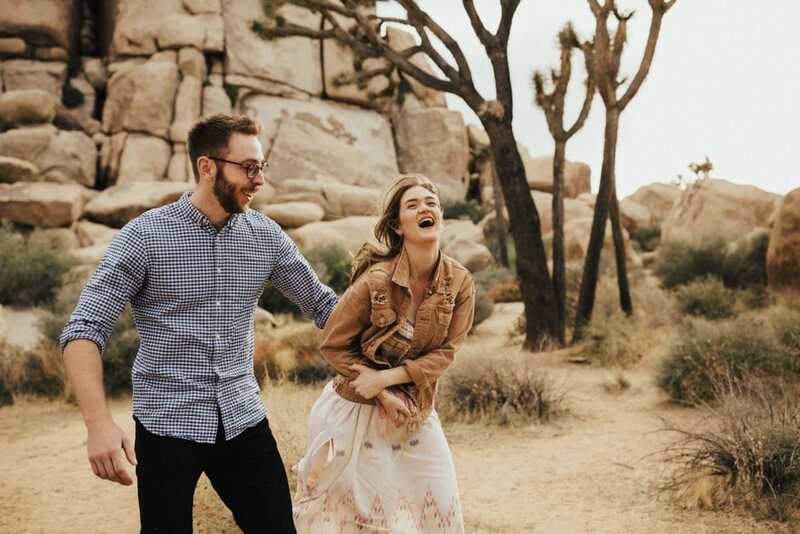 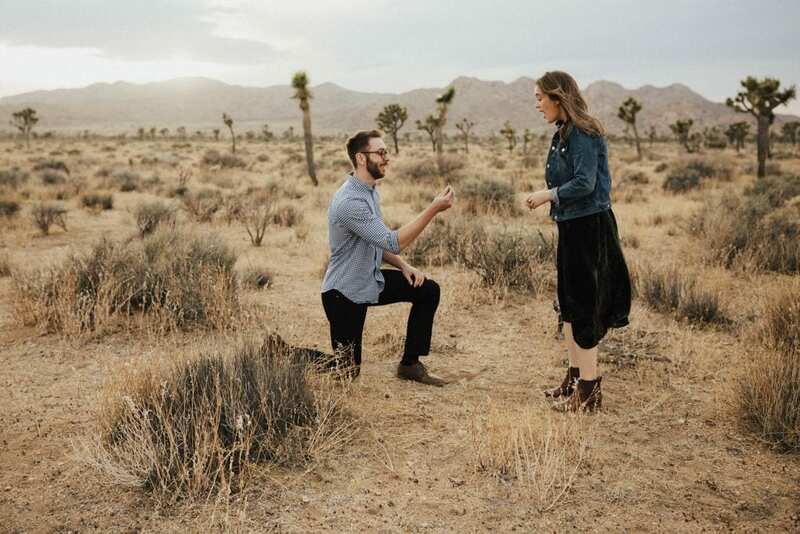 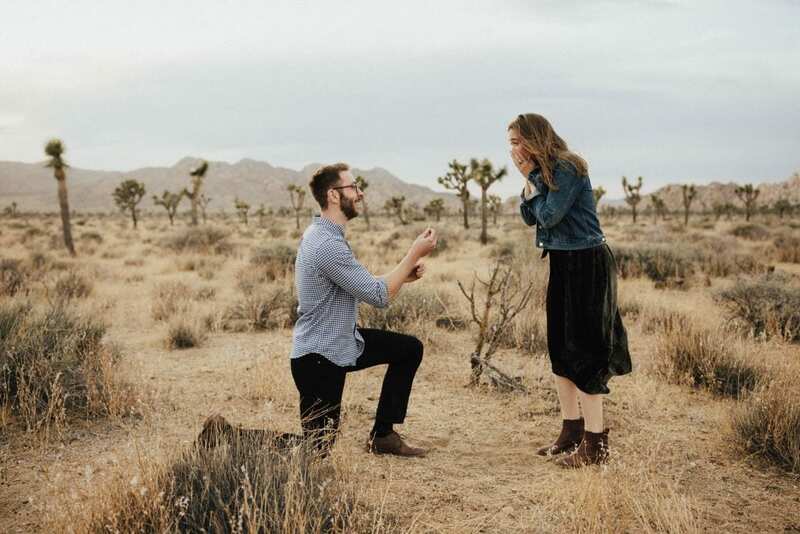 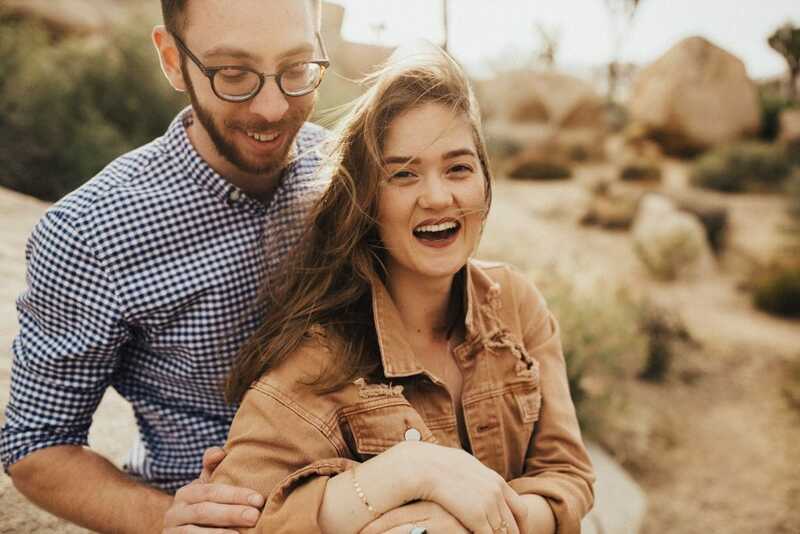 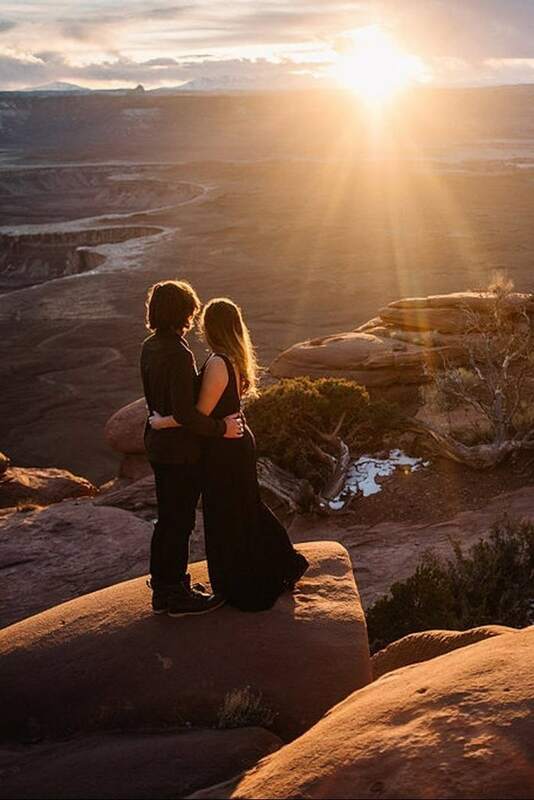 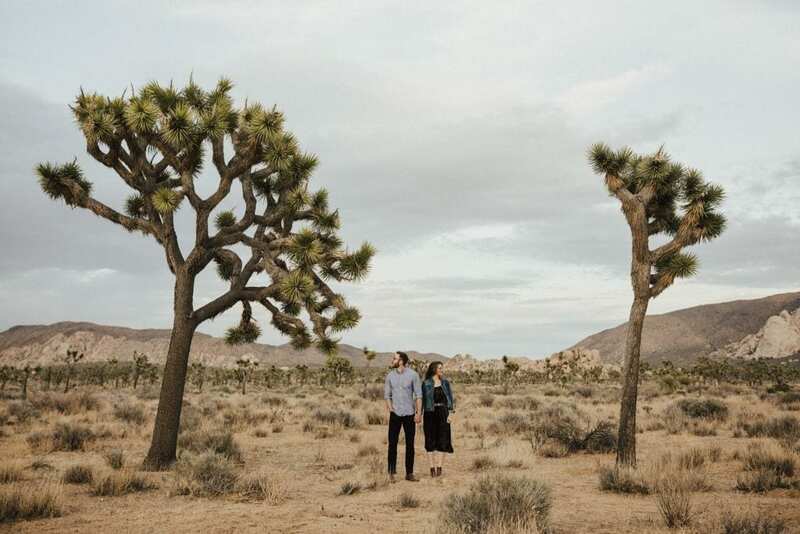 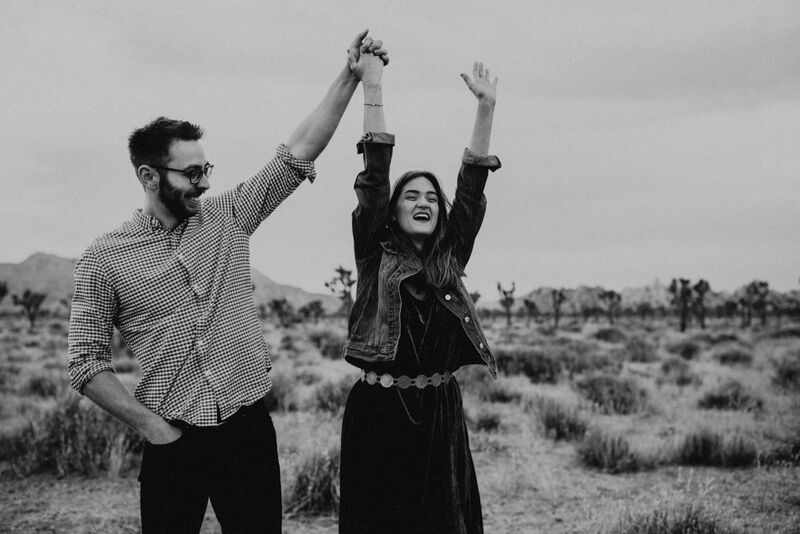 “A few hours before meeting up for our session in Joshua Tree, Spencer messaged me and asked if it would be okay if he proposed to Julia during our session. 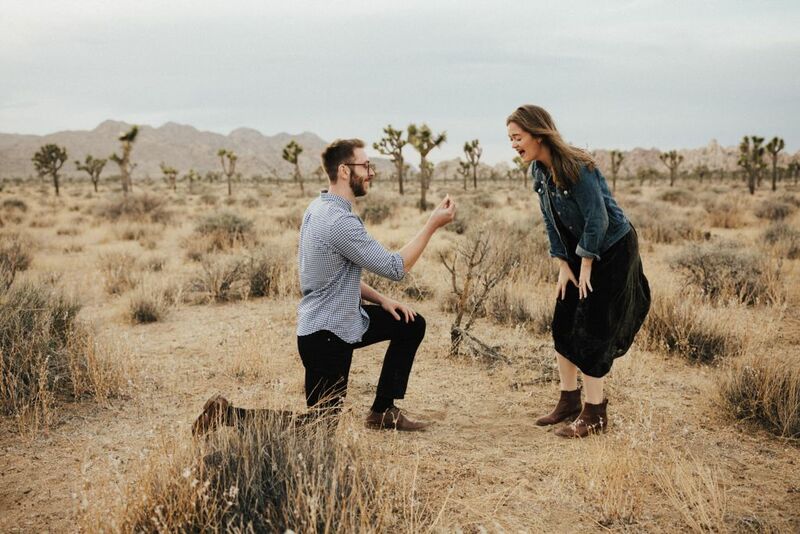 At this point I was in the Joshua Tree gift shop … now freaking out and on the verge of tears thinking about the joy I was about to witness. 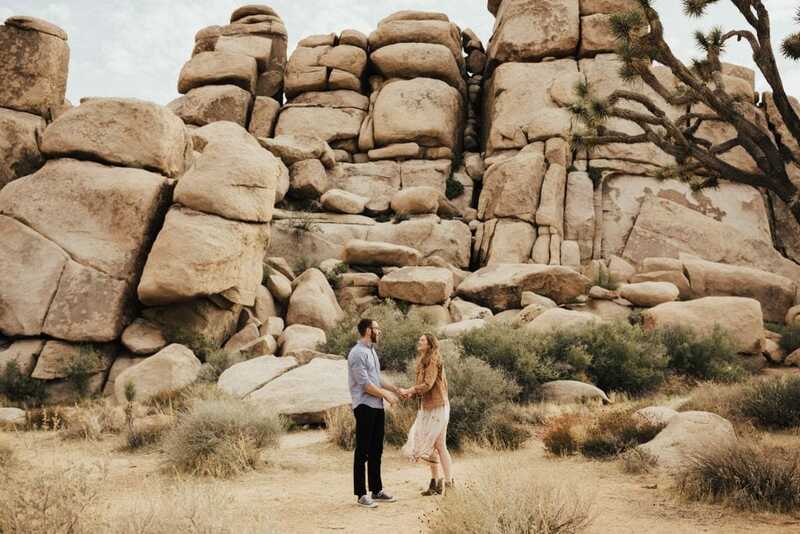 We coordinated a time for Spencer, and then awaited their arrival. 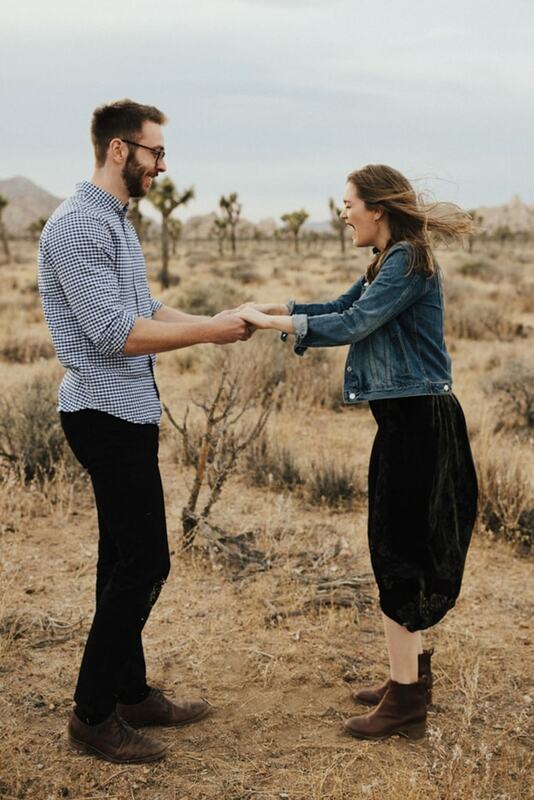 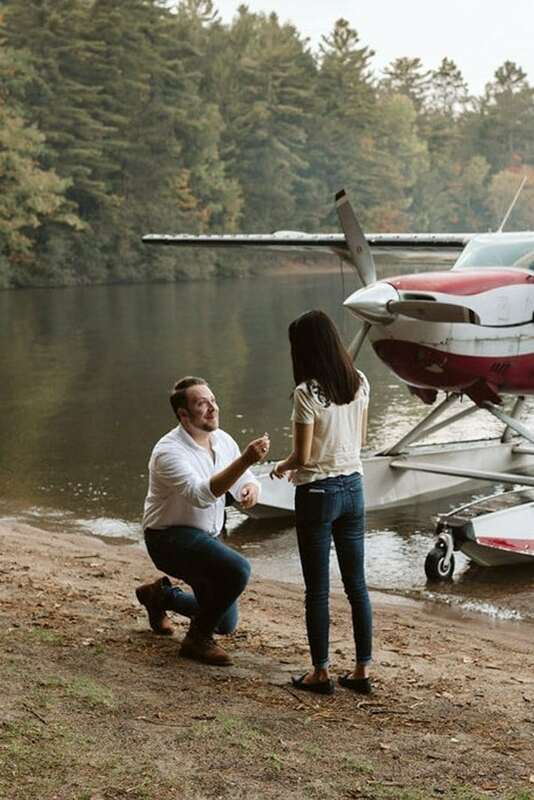 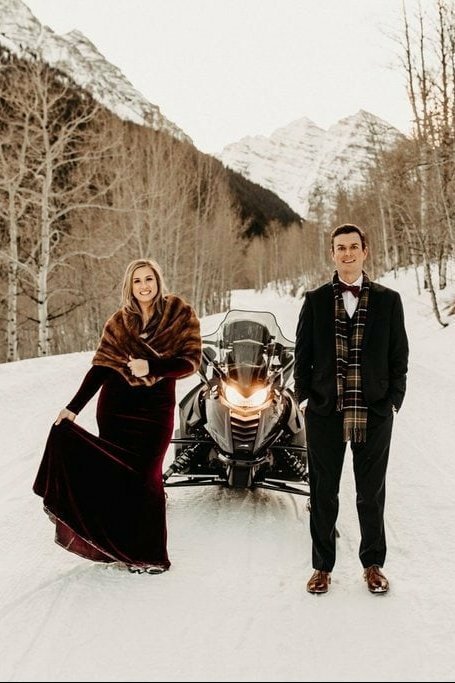 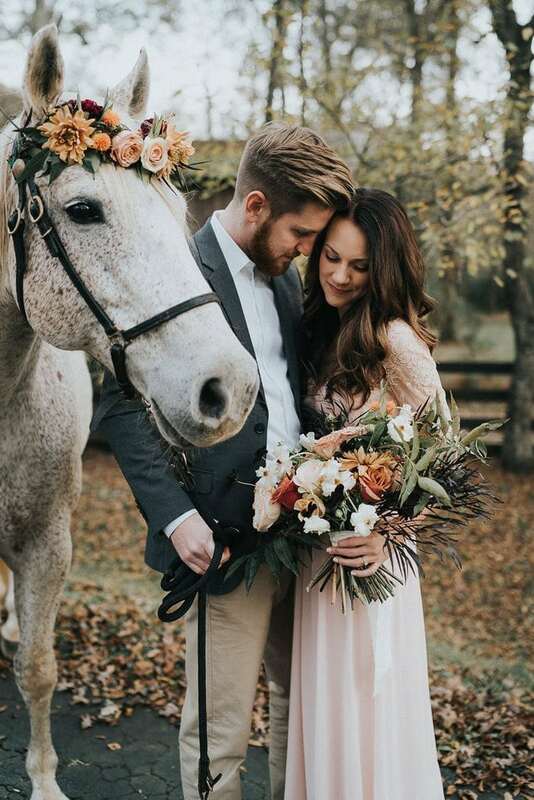 Thank you to Wandering Weddings member Peyton Curry for sharing this session, and congratulations to Julia & Spencer!